We’re proud to announce a new rank of elite neutrals at Miles: Debbie Tarkington, Todd Bechtel, Sally Akins, Daniel “Danny” Cohen and Craig Avery. Our panel comprises the largest number of award-winning, full-time neutrals in the country. Each neutral has the experience, training, and skill to handle any dispute, particularly complex, multi-party cases in areas of premises liability, construction, business, personal injury and much more. The senior neutrals at Miles are among a small group of full-time neutrals in Georgia who are regularly called upon to handle significant disputes. We’re proud to announce a new rank of elite neutrals at Miles: Debbie Tarkington, Todd Bechtel, Sally Akins, Daniel “Danny” Cohen and Craig Avery. We will profile these neutrals over the next few weeks to explore what makes them formidable ADR practitioners who exceed client expectations and work beyond the call of duty. This elite group exhibits an impressive record of resolving challenging cases. They have some of the highest closing rates among neutrals in the nation and are hired daily for their expert guidance and years of experience serving at all sides of the table as accomplished plaintiff and defense attorneys. While Danny Cohen and Sally Akins are based in Savannah, they are regularly requested to mediate and arbitrate in Atlanta and throughout the southeast. Danny earned the distinction of senior neutral shortly after joining Miles in 2016 and is recognized by many as one of the most prolific neutrals in the region. Sally Akins is recognized in the same vein as a well-respected neutral who is trusted to handle even the most precarious of cases. 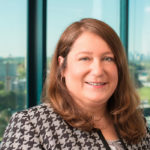 She has a keen ability to draw from decades of experience as an accomplished defense attorney, and connect with all sides– which makes her the first choice for many plaintiff attorneys. 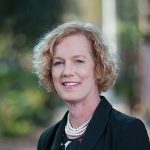 She has handled nearly every type of case– from professional negligence (medical, legal and pharmaceutical) to insurance coverage litigation. 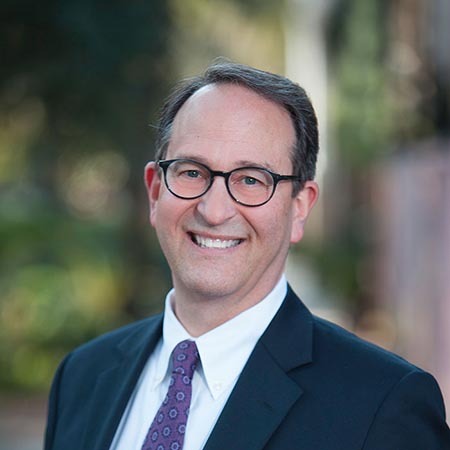 Craig Avery, who has earned widespread respect throughout his career, developed a full-time mediation practice faster than any other neutral at Miles. 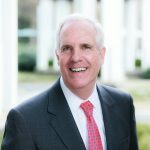 He has successfully handled over 400 jury trials in Superior and State Courts in 38 Georgia counties and evaluated and resolved thousands of cases through negotiated settlements and mediations. The experience Craig gained as a successful trial lawyer provides the invaluable expertise and insight clients need at mediation. We look forward sharing more in-depth details of this incredible group. Check back here and follow #eliteneutrals on Miles’ social media channels for future updates.